Duraco Windows are designed to let in more natural light, provide better ventilation, operate easily, act as emergency exits and enhance the architectural style of your home. 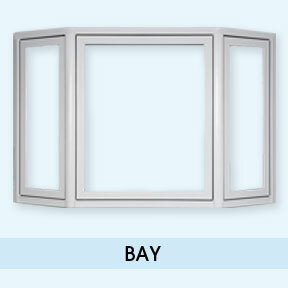 All our windows are locally designed and manufactured and come with a lifetime warranty. Dead Air is the most efficient insulator. 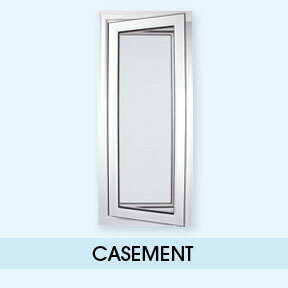 Our windows are engineered to capture dead air in the 3 Channel Profile. Dead air works with the very low conductivity of PVC to produce extremely energy-efficient windows and doors. Our windows now come in 26 colours. You can mix and match with our hardware choices to create the perfect windows for your home. 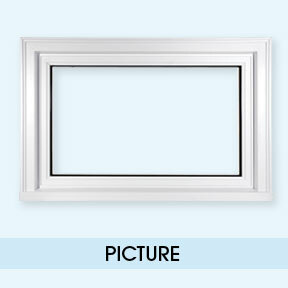 Dual or triple glazed with ½” airspaces for optimum energy efficiency.